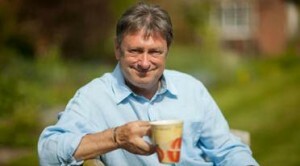 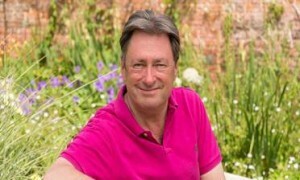 Courtesy of Waitrose, we have the latest video of Alan Titchmarsh showing you how to grow vegetables with kids, educating them on what to grow and how to grow. 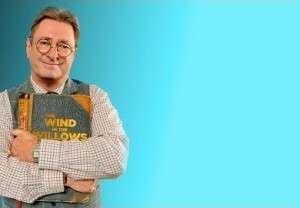 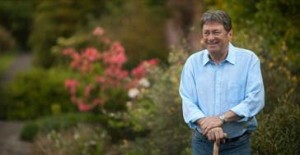 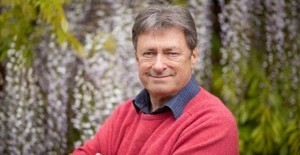 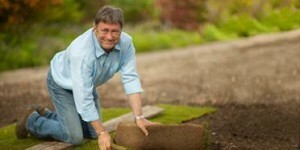 This great video featuring Alan Titchmarsh shows four great veg to grow with kids. 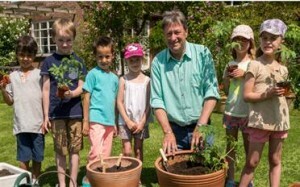 It is really important to encourage kids to grow vegetables so they can see where their food comes from. 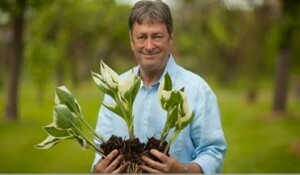 He shows you four great choices that are easy to grow. 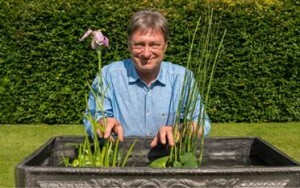 He shows you how to plant, what to feed and even how to keep the dreaded slugs away.